One of Minnesota’s most lauded and detail-driven homebrewers is finally seeing her brewery dreams come to fruition with the opening of Under Pressure Brewing Company in Golden Valley. 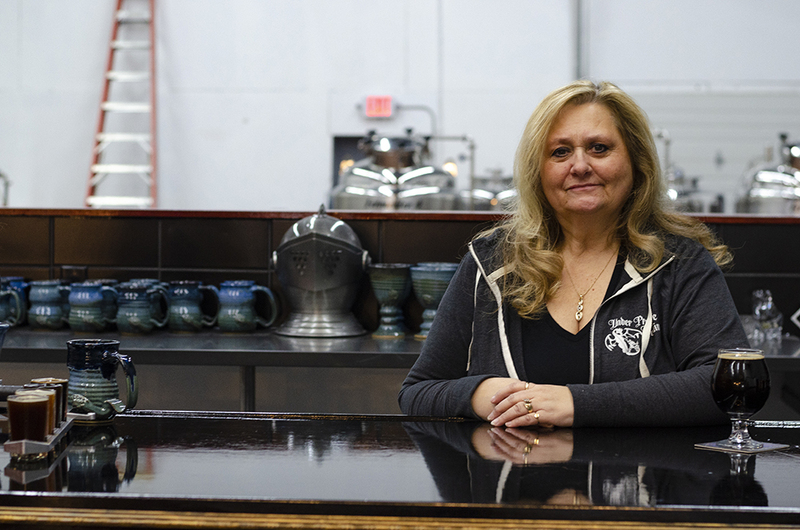 Lori Ertl, alongside her co-owners and co-brewers John Keenan and Tyler Marchiniak, decided to pursue large-scale brewing because of the way it blends passion, production, and people. 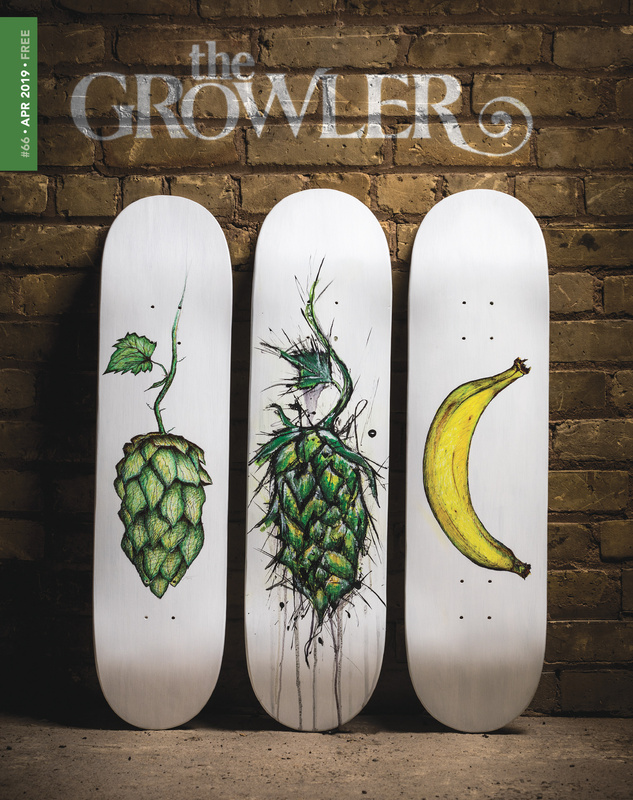 “There is no other kind of business so warm and inviting as brewing,” Ertl says of both her customers and the brewers at Urban Growler, Hayes’ Public House, and Lakes & Legends, among others, who helped get Under Pressure up and running by providing helpful information, contacts, and support. She first began homebrewing as an extension of her love for cooking and working with flavor profiles as well as her delight in sharing her creations with those around her. 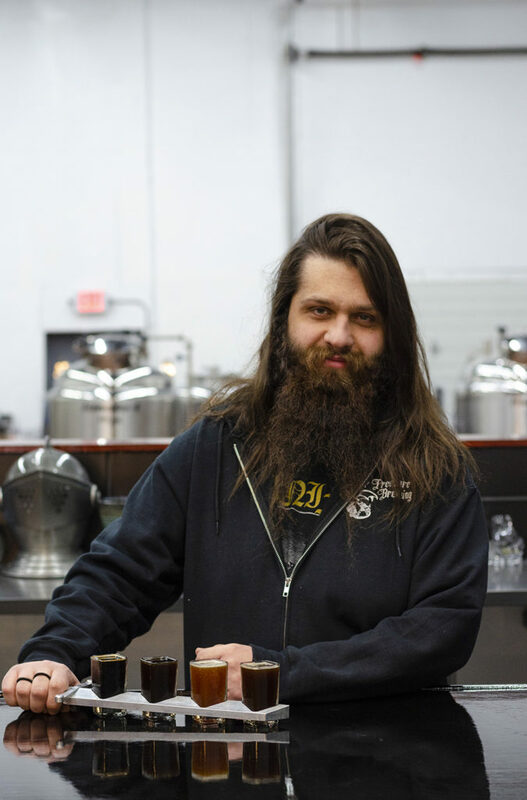 During five years as a homebrewer before going large-scale, Ertl won 41 medals through BJCP-sanctioned competitions. Having brewed successfully on her own, Ertl wanted to open a brewery with the same water profile she was accustomed to working with. 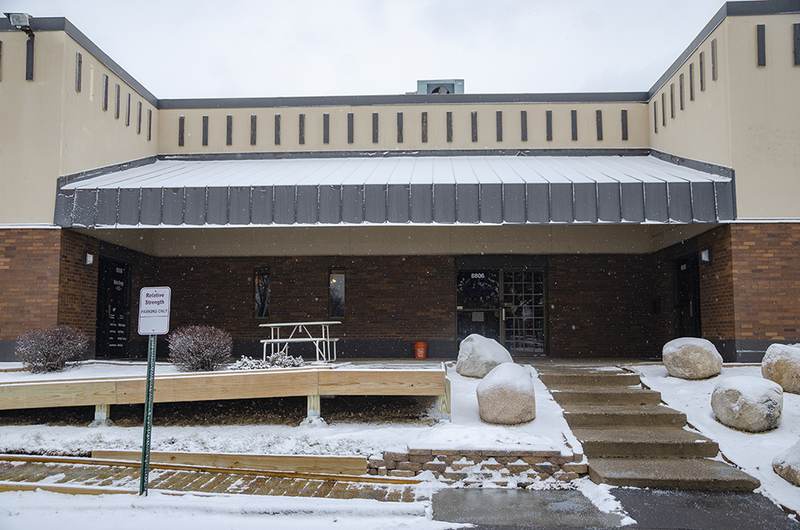 She, Keenan, and Marchiniak began working with officials in Golden Valley around 2015 on an ordinance for their future business. Soon thereafter, the trio began searching for the right space. Some years and 14 sites later, they found a location that checked all the boxes: correct zoning, ample parking, a fire sprinkler system, a loading dock, and an open-minded property owner. 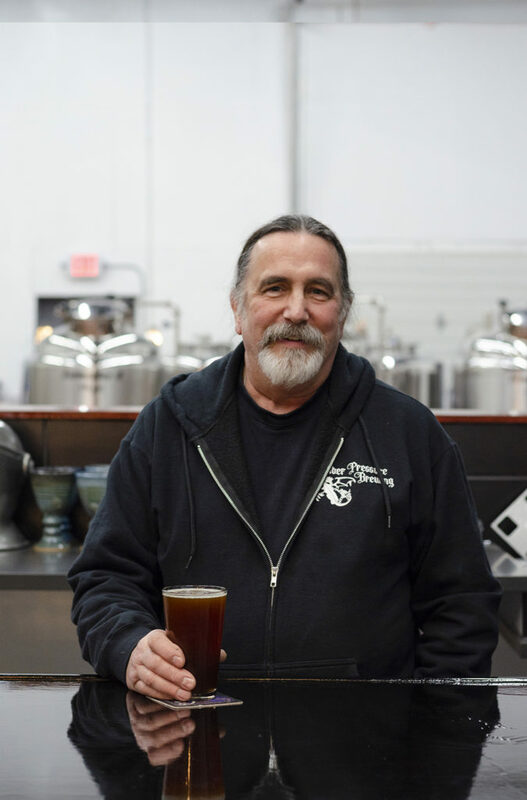 After signing the lease in September 2017, Ertl, Keenan, and Marchiniak got to work converting the warehouse into a brewery. With an eye for antiques and Renaissance style, the three owners created a taproom that blends medieval grandeur with a laidback, warm feel. 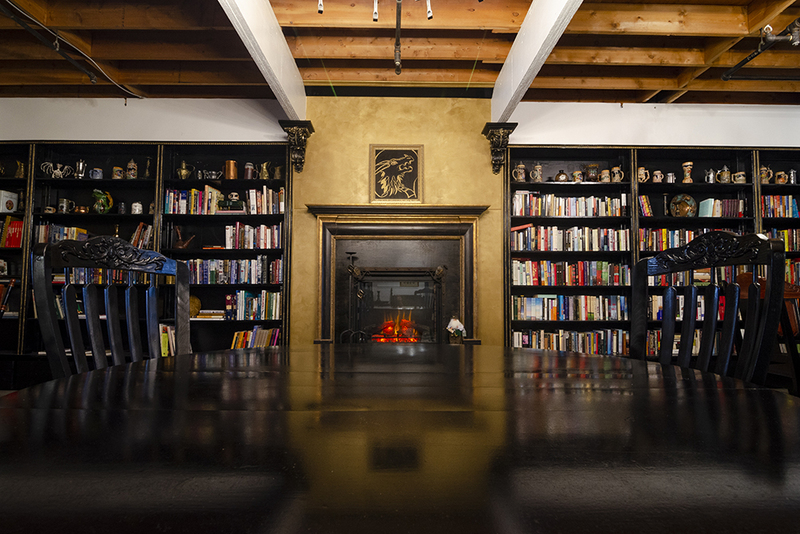 Two fireplaces, one in the open taproom and one in the library, anchor the space. Wooden tables and chairs, each repurposed and refinished by the owners and their friends, provide ample seating. 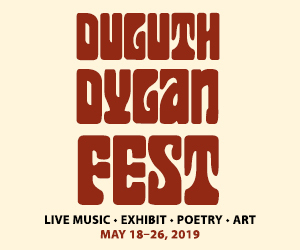 Guests are invited to grab a book from the library and cozy up while observing details throughout the taproom such as the collection of drinking vessels in the library and the 5-by-8-foot tapestry of Germany’s Neuschwanstein Castle in the entry. Outside of the main taproom area is the aging cellar and a private party space. By summer, the team hopes to have a dog-friendly outdoor patio ready for guests and their pups. 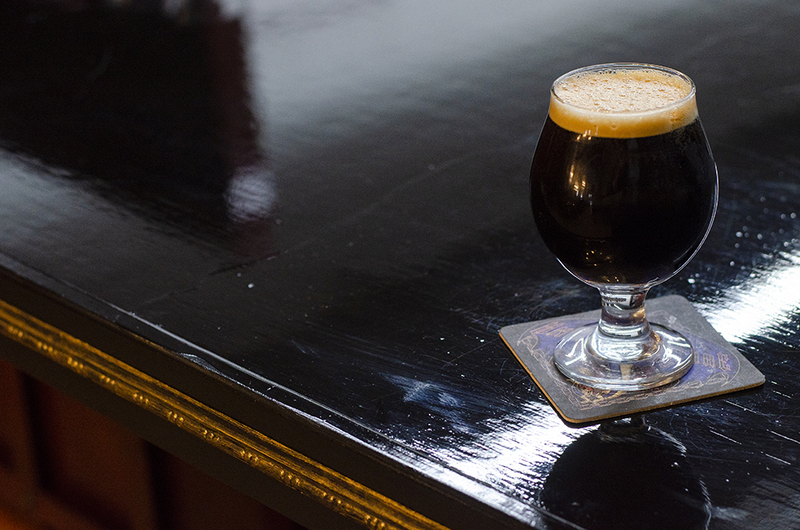 Among the eight initial beers is Ertl’s most celebrated homebrew, the historic London Brown Ale, which won a gold medal in the final round of the 2017 National Homebrew Competition. Ertl admits she is most partial to this beer, referring to it as “my baby,” and it has proven to consistently be one of the most popular with customers at soft openings. Keenan says he most enjoys the English porter, while Marchiniak names the chocolate cream stout as a favorite. 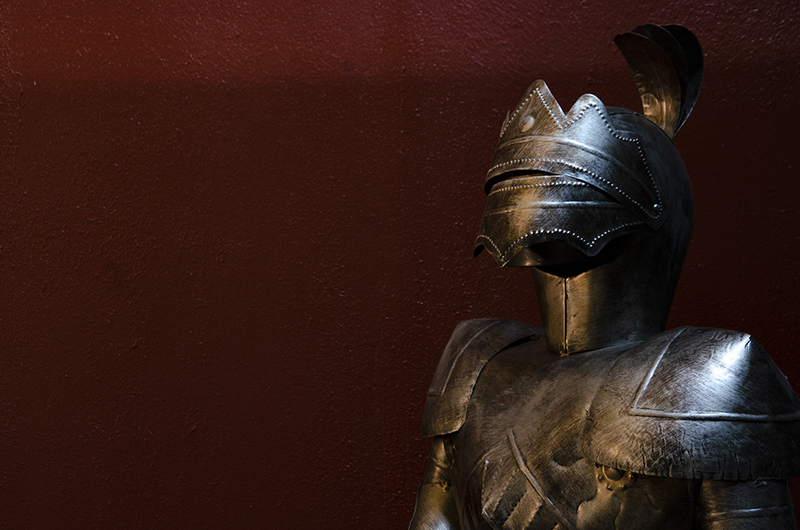 Guests who order flights will notice that the flight handles reflect the taproom’s medieval touch. 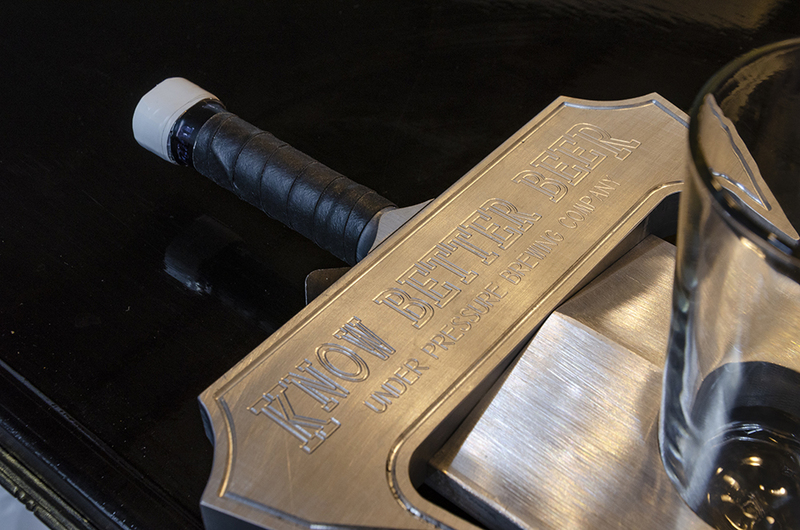 Keenan, who runs a machine shop in addition to the brewery, created (blunt) sword-shaped flight handles for the usual four- and eight-pour sizes, but also a set of five large pint-sword flight that hold eight pints of beer and, at around 30 pounds when full, require two people for table delivery. 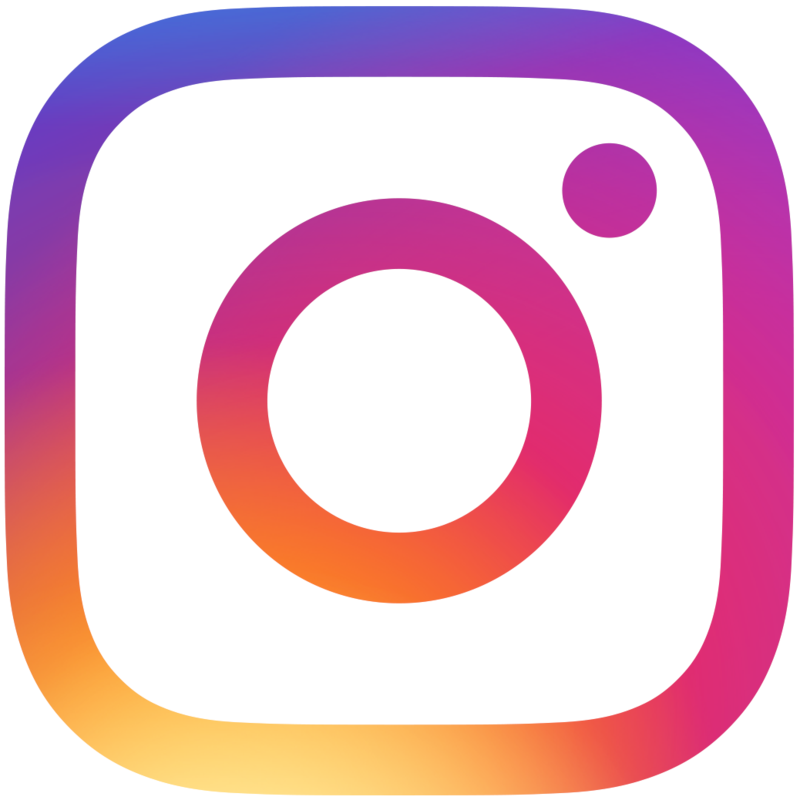 Under Pressure Brewing will sell growlers, but Ertl, Keenan, and Marchiniak currently have no plans to distribute or can their beer. Instead, they want to focus on creating a taproom community centered around the beer.